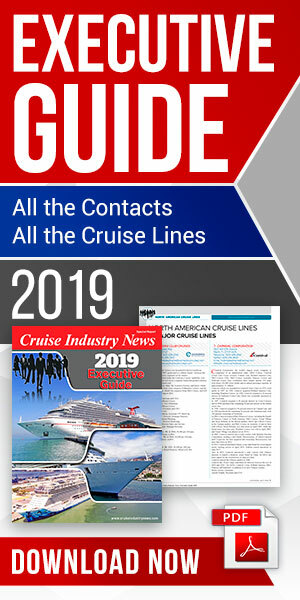 “The number of cruise ships calling has steadily been on the rise since 2014 and last year was a record for us, this year will match that,” said a spokesperson for the port of Osaka. Some 49 calls are expected before year’s end. The port added new bollards and fenders for megaships in 2016, which resulted in the Quantum of the Seas calling. Next on the agenda is a complete refurbishment of the port’s cruise terminal, scheduled for 2019. 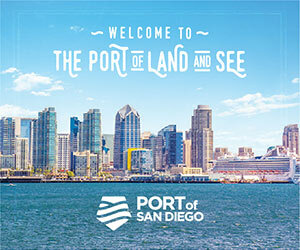 As the terminal undergoes construction, port officials plan to set up a temporary terminal on the pier. To also drive traffic, the port dropped all fees for cruise ships in 2014. Guests heading to Osaka via cruise ship can look forward to a number of nearby, walkable attractions, including a large ferris wheel. Universal Studios Japan is a 10-minute ride from the port. There are 96 Michelin-starred restaurants spread throughout the city. Osaka plays an essential role as a tourist gateway to the Kansai area with easy access to Kyoto and Nara, which both have world heritage sites. Port officials are eying future turnaround business, as the Kansai International Airport is a short distance from the dock. Working with cruise lines and tour operators, the port has also developed a custom shore excursion offering, presenting the various tours available in Osaka.